You want wine with that steak? If you’re at the wine store and having trouble deciding which specific wine you should pair with your steak, there are a few labels that can help ease your burden. Well-Marbled Ribeyes — Balance this steak out with a high-tannin wine, such as Mastroberardino’s Taurasi Radici Riserva. New York Strips — The perfect pairing for this steak is a bold Pinot Noir, such as Lucia Vineyards Gary’s Vineyard “Lucia”. Filets — Give your senses an aromatic lift by pairing this steak with an elegant Syrah, such as Patrick Jasmin Cote Rotie. 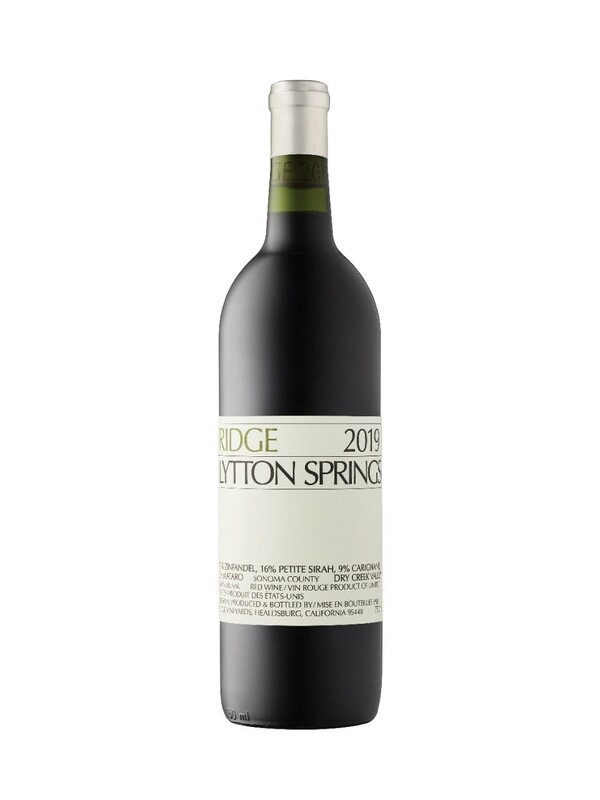 Ribeyes & Strips — A hearty red blend with acidity and dried fruity notes are the perfect complement for these steaks. We’d suggest pairing with any red from Tommaso Bussola. Steaks with Pepper Crust — The Colonial Estate “Exile” is made with rich fruit characteristics such as watermelon, pomegranate and jam, all of which are a well-balanced combination for steaks made with Diane sauces or pepper crust. 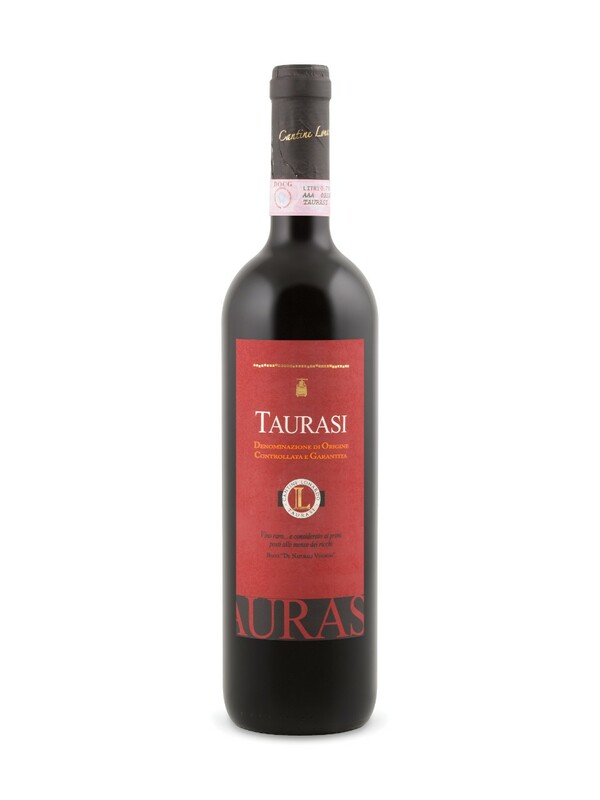 Taurasi Red 2008 VINTAGES#: 418707 - $44.95 for a 750 ml bottle. 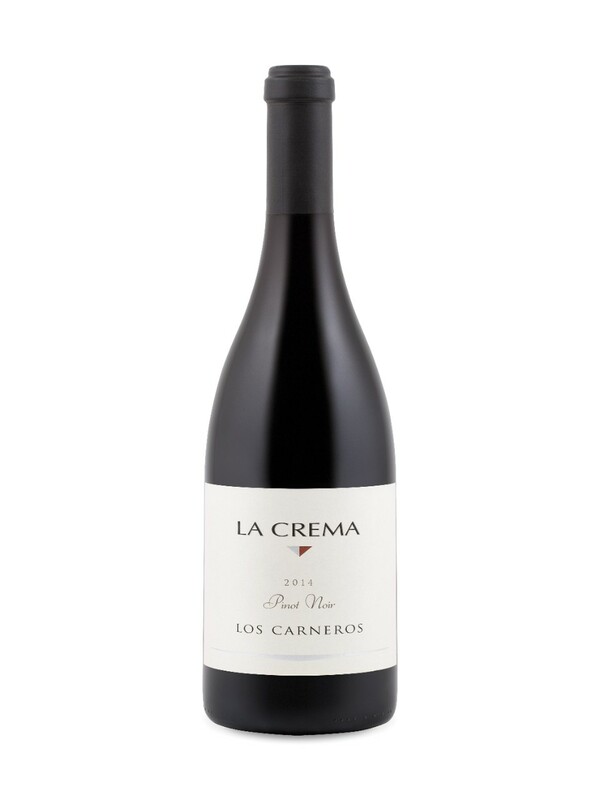 La Crema Pinot Noir 2013 VINTAGES#: 58024 - $45.95 for a 750 ml bottle. 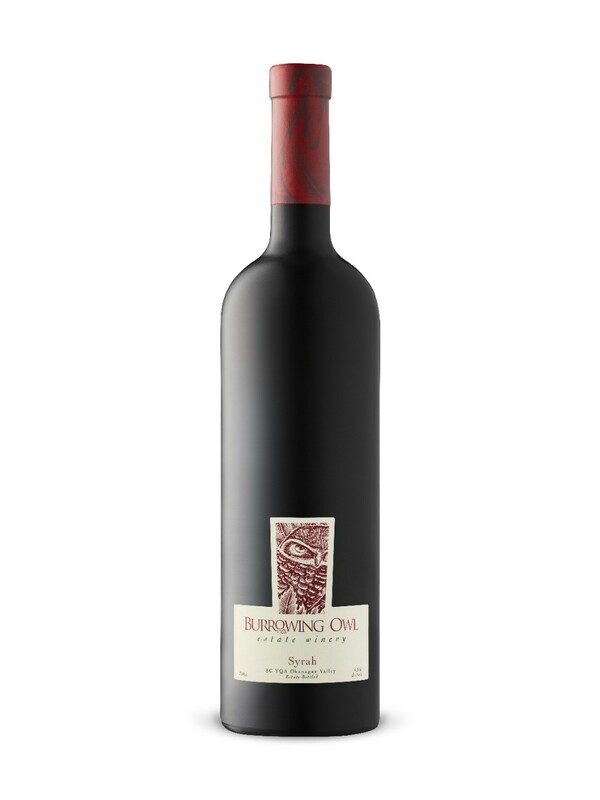 Burrowing Owl Syrah 2011 VINTAGES#: 73072 - $39.95 for a 750 ml bottle. 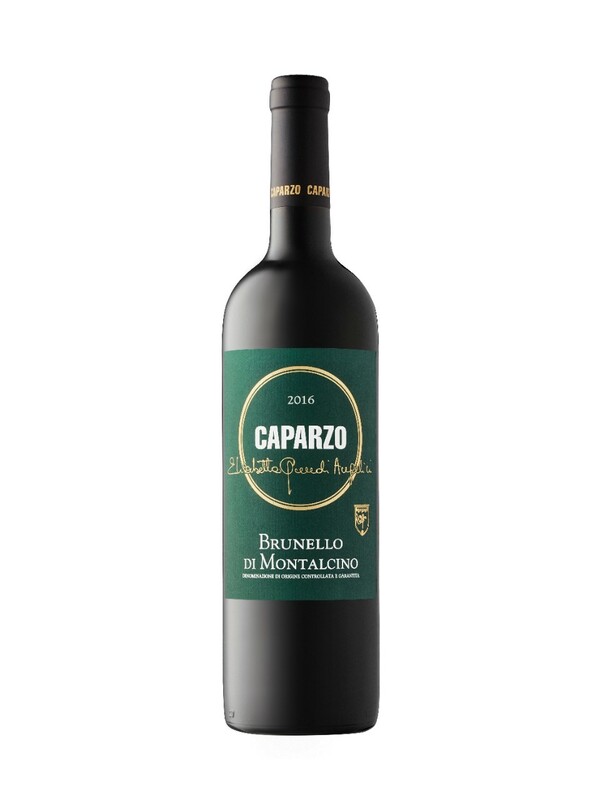 Caparzo Brunello di Montalcino 2008 VINTAGES#: 579094 - $44.95 for a 750 ml bottle. Please remember to trust your own palate. These are merely suggestions for the various cuts; we have leaned towards the full bodied end of the robust red spectrum as we feel these varietals and blends pair best with the cuts of meat described above.